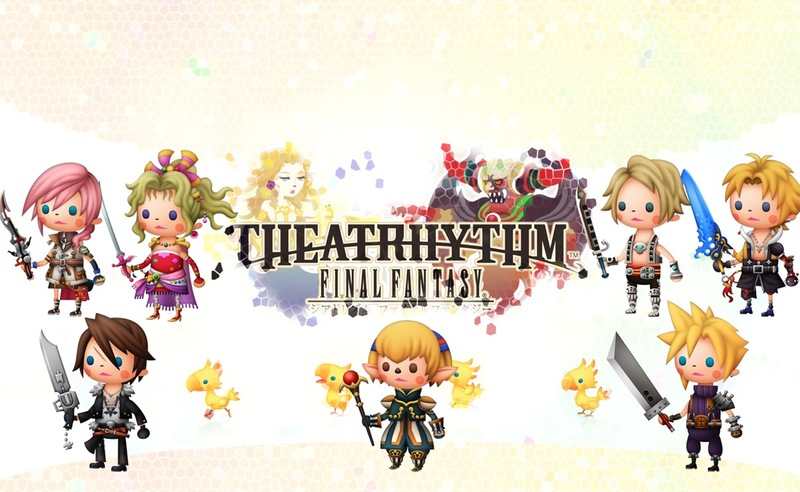 Square Enix Japan has a teaser site up for Theatrhythm, the Final Fantasy rhythm game that is currently out for the Nintendo 3DS. The site currently features music playing in the background and notes that fly by. 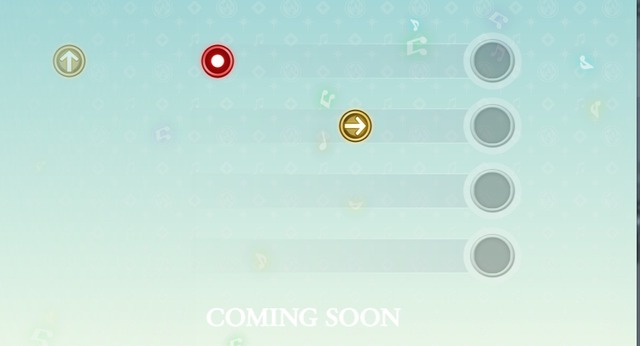 The words “coming soon” are seen and let us all know that we have something to look forward to. Nothing else is known at this time of exactly what we can expect to be being done with the game, which is leaving room for everyone to speculate. With many mobile devices getting new games and ports, speculation right now is that the game will be releasing for mobile devices. Nothing official is known as we all wait on Square Enix to divulge more information. We will update you as soon as new information is known.